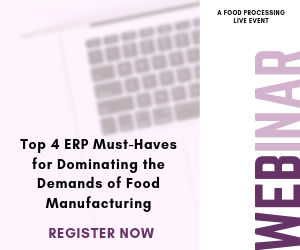 With billions of dollars lost because of spoiled food, what can food processors do to ensure their perishable inventory doesn't lose money and gets to the consumer? The answer: RFID and IIoT. RFID technology may not be new, but how food and beverage manufacturers can use it alongside their IIoT efforts is gaining momentum. As part of a larger IIoT strategy, the producers of perishable items can collect data from RFID scans and process it into actionable insights. Examples of such insights include creating warehouse temperature alerts or tracking inventory's whereabouts. Advanced data science also makes it possible for your IIoT initiatives to help predict tasks or other predictive maintenance issues.